What would you like to read this summer? 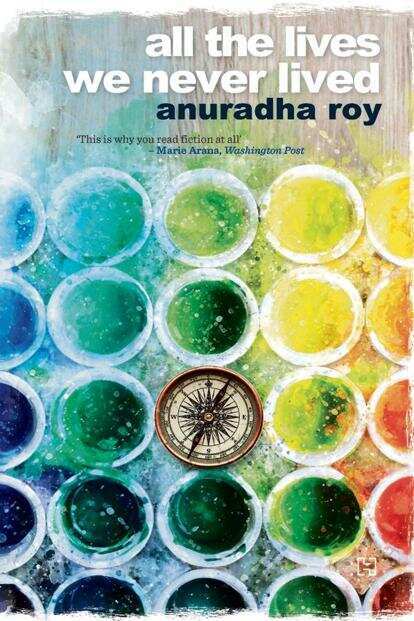 For literary fiction readers, the scorching weeks ahead are redeemed by the promise of Anuradha Roy’s new novel. Roy’s exquisite prose was evident from her debut, An Atlas Of Impossible Longing (2008), but, with successive books, she has proved her mettle as a compelling storyteller. In All The Lives We Never Lived, she sets the action in the India of the 1930s, but brings it up to the 1990s, via the turbulent years of independence. The story of Gayatri, who fell in love with a German man at great personal peril, is traced by her son, Myshkin. Roy explores the meaning of freedom, nationalism and identity, casting a compassionate eye on the human condition and the big questions of our time. 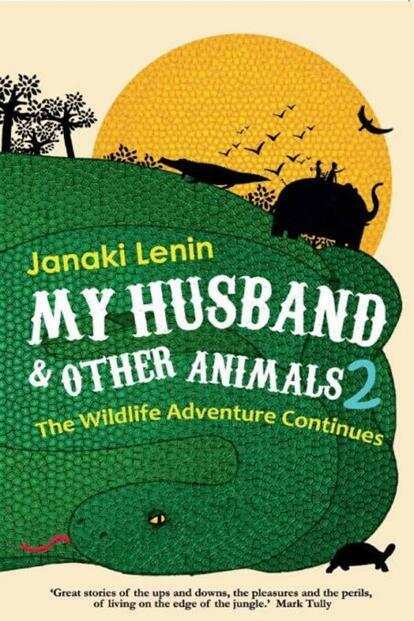 For 20-odd years, Janaki Lenin has lived in Pambukudivanam, in Tamil Nadu, with her husband, celebrated herpetologist and wildlife conservationist Romulus Whitaker. Surrounded by diverse flora and fauna, their days are spent with creepy-crawlies, reptiles and birds. Capturing the charm and challenges of living close to nature, the vignettes here were first published as part of a column Lenin wrote for The Hindu. Her informed perspective on wildlife, along with flair for telling a good story, gives these pieces a life beyond the immediacy of a weekly despatch. An ideal volume to dip into from time to time, rather than read in one go. A widely admired writer from Pakistan, the late Intizar Husain left behind a rich body of work, some of which is belatedly being translated into English. A powerful chronicler of Partition, he is remembered for his incisive portrayal of human kindness as well as depravity. The two novellas included here attest to Husain’s sharp observational skill and gift for transforming the everyday into the magical. 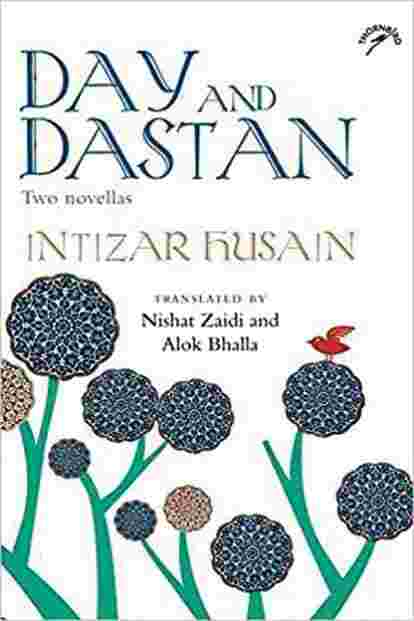 While Day is a tale of migrations, and the spiritual and moral costs of those journeys, Dastan takes a more traditional look at an age when prophecies made by fakirs bore fruit and fantastical creatures conveyed signs to soldiers to help them out of trouble. 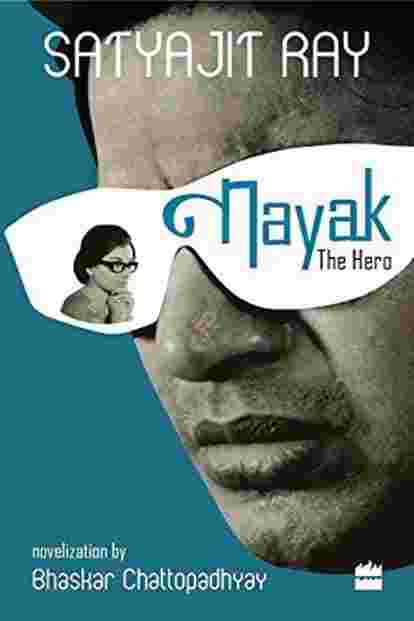 In the pantheon of Satyajit Ray’s movies, Nayak may not be as well known as his early classics, but it occupies a special place in the hearts of devoted fans. Based on the life of Arindam Mukherjee, a fictitious actor played by Uttam Kumar, the heart-throb of Bengali cinema, the story is also believed to have been loosely modelled on Kumar’s own life. On a journey to Delhi to receive an award, Mukherjee is interviewed by a journalist, played by Sharmila Tagore. While opening up to her, Mukherjee has epiphanies that take him back to his past, forcing him to confront the choices he has made. Novelized by Bhaskar Chattopadhyay, this version will hopefully revive interest in Ray’s masterpiece. Zarin Wadia, 16, is the talk of her school—as much for her brightness as a student as for her candour and flighty romances. No wonder 18-year-old Porus Dumasia is obsessed with her, even though the risks of such a liaison are fatal. As it happens, the two do end up dead in a car on a highway in Jeddah, unleashing a chain of questions that open a can of worms. 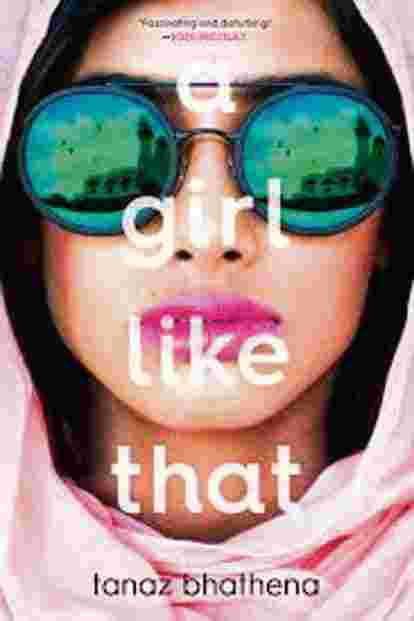 A smart debut, A Girl Like That explores issues of race, class and religion through its telling of a haunting human tragedy. In 2016, a reformed heroin addict, Arjun Nath, wrote a personal narrative of recovery called White Magic: A Story Of Heartbreak, Hard Drugs And Hope, where he attributed his cure to Yusuf Merchant, a doctor who specializes in working with people hooked to substance abuse. 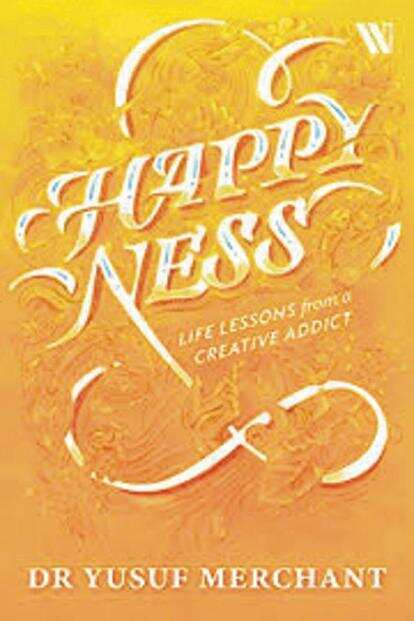 In Happyness, Merchant tells his story in his own words. Part memoir and part self-help, this book by the master of mindfulness provides 42 ways of leading a peaceful and fulfilling life. Few writers can turn their attention to characters as diverse as Jay Z, Quentin Tarantino and Donald Trump, and still manage to make splendid sense of them. 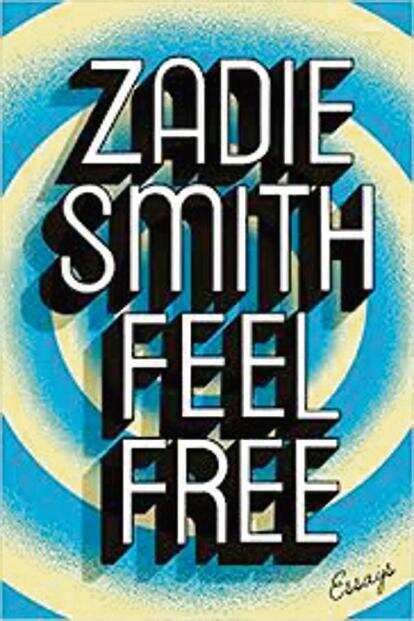 Zadie Smith’s is that rare mind which hops, skips and jumps across pop culture, politics, race, fashion, gender and literature with equal nimbleness. This collection, gathered from her prodigious output over the last few years, is a delight to dip into when life feels insipid and the coolest bowl of ice cream cannot distract you from the heat. You don’t have to be a football aficionado to know the name of Zinedine Zidane, who became infamous by headbutting Marco Materazzi in the 2006 World Cup. On the eve of another championship, here’s “the definitive biography" of the football genius. The French superstar’s career took off as a coach when he was appointed to Real Madrid in 2016. 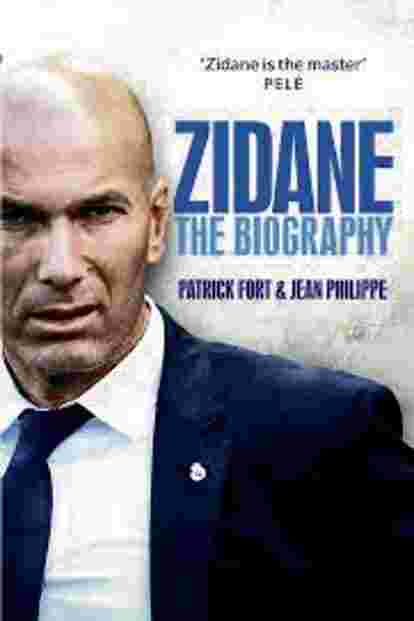 Averse to interviews, Zidane comes alive in this riveting behind-the-scenes account of the making of a great sportsman. Hours after journalist Gauri Lankesh was assassinated in 2017, her ex-husband Chidanand Rajghatta wrote perhaps the finest obituary of her. Recollecting their early days of friendship and romance, years of separation and divorce, and the revival of their bond, he spoke of her “amazing grace". That essay became the basis of a full-fledged memoir, from which the portrait of a remarkable woman and an outstandingly generous individual can be fleshed out. 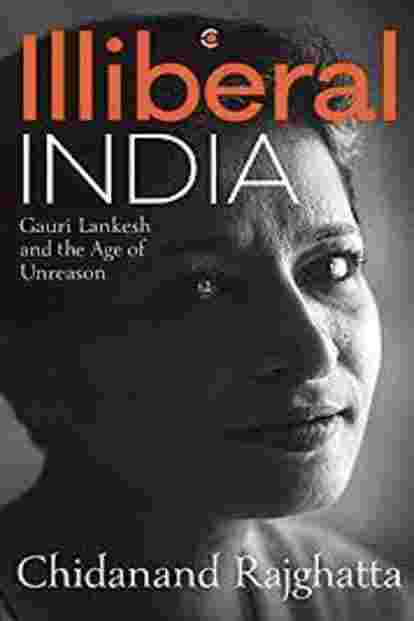 Filled with insights into what made Lankesh resolve to carry on the good fight, in spite of the impediments along the way, the book also looks at contemporary India’s decline into strident illiberalism. How did our ancestors experience the changing moods of the seasons? 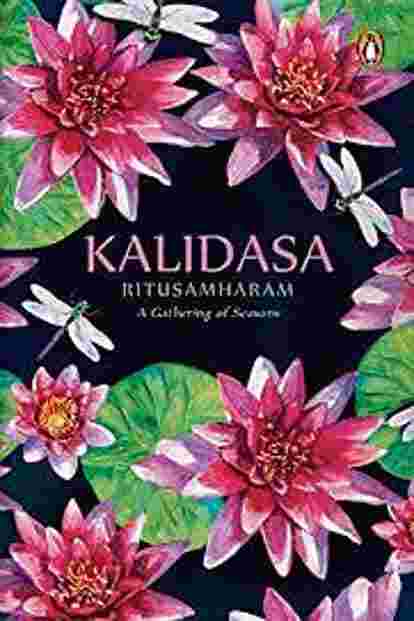 Turn to this lovely volume of poems by one of the greatest writers in Sanskrit (translated by A.N.D. Haksar) to get a glimpse into the lives of the ancients. The opening verses describe nature and society reeling from the summer heat, when the sweat on women’s brows heightens their allure and the parched air addles the instincts of the animal kingdom. Elephants appear out of cover, no longer afraid of the lion, a frog is desperate enough to seek the shade of a serpent’s hood. Taking us through the medley of seasons—their sights, smells and sounds—these verses regale the senses. Although published last year to much acclaim in Britain, not enough noise has been made about this heart-warming romantic thriller. 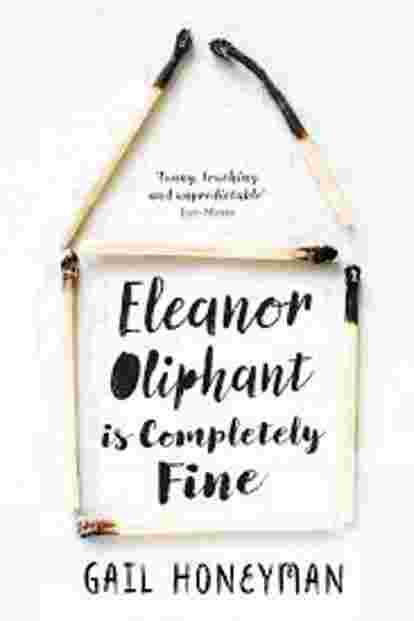 Eleanor Oliphant has a regular office job, lives by herself, has no friend or family, except for a mother who is kept away from her for committing an unspeakable crime. Eleanor drinks two bottles of vodka every weekend and doesn’t vary her diet of pasta too often. But one day, after seeing a local singer perform at a club, she falls hopelessly in love. As Eleanor becomes obsessed with the project to make him fall in love with her, she forges an unlikely alliance with a colleague, which unravels her self-contained existence and hidden past. The title of this debut novel may seem self-explanatory, but don’t be tempted to jump to conclusions about what it implies. 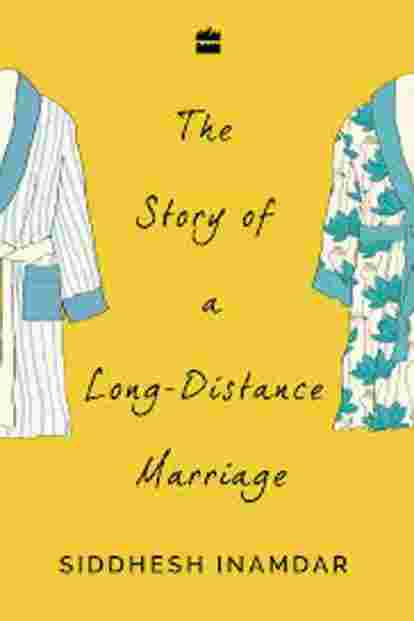 There’s much more to a long-distance marriage than fidelity, as Rohan, the protagonist of Inamdar’s debut novel, finds out after Ira, his wife of 15 months, moves to New York to study. After the initial heartache, which Rohan bears with grace, not wanting to come in the way of Ira’s ambitions, he finds himself struggling with the demon of urban loneliness. But nothing trumps the real reason for Ira’s departure—which is saved for the grand finale.